Learning from past mistakes and applying wisdom to future decisions increases the joy of giving. So Excellence in Giving provides comprehensive evaluations of nonprofit leadership, finances, strategy, and impact. Our Research team has developed proprietary tools and processes for identifying nonprofit strengths and weaknesses. 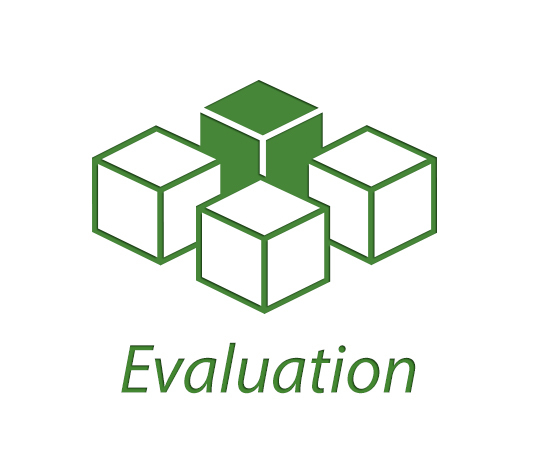 We begin by collecting Nonprofit Analytics for every charity you support and determine if one of our deeper levels of nonprofit evaluation is needed for larger gifts.